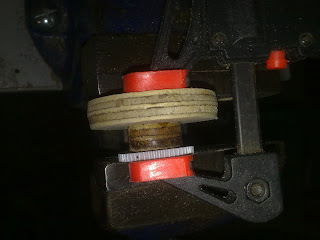 Sooooooooo, I didn't win the crankahead contest or get a mention in the ranking. That's OK though, I didn't think I would and I enjoyed the experience. Looking at my model now, I can see a lot of things where it went wrong and why the movement is not what I wanted. I will work on it at some point and then make sure it works properly. 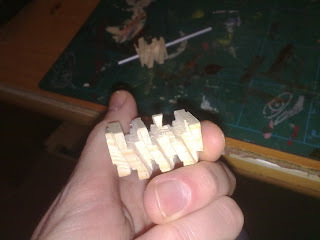 I'll post an update when it is done (probably not for a long time). 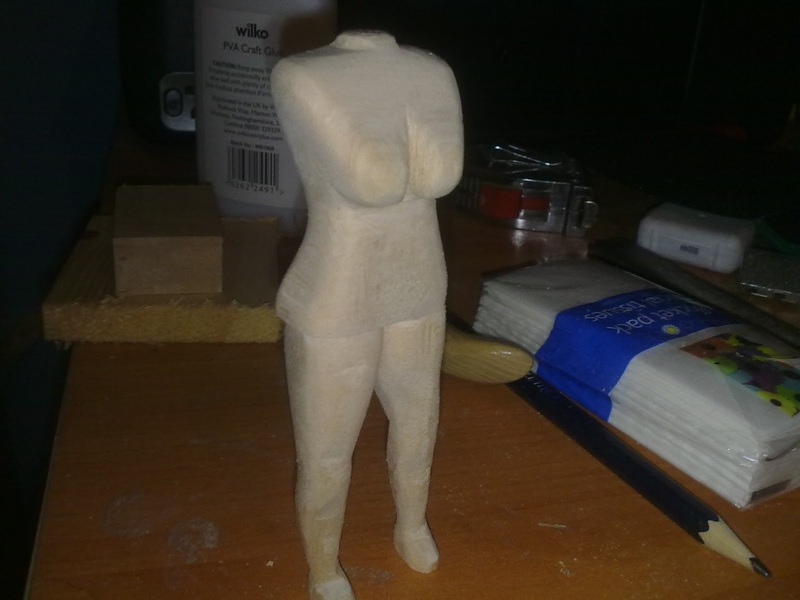 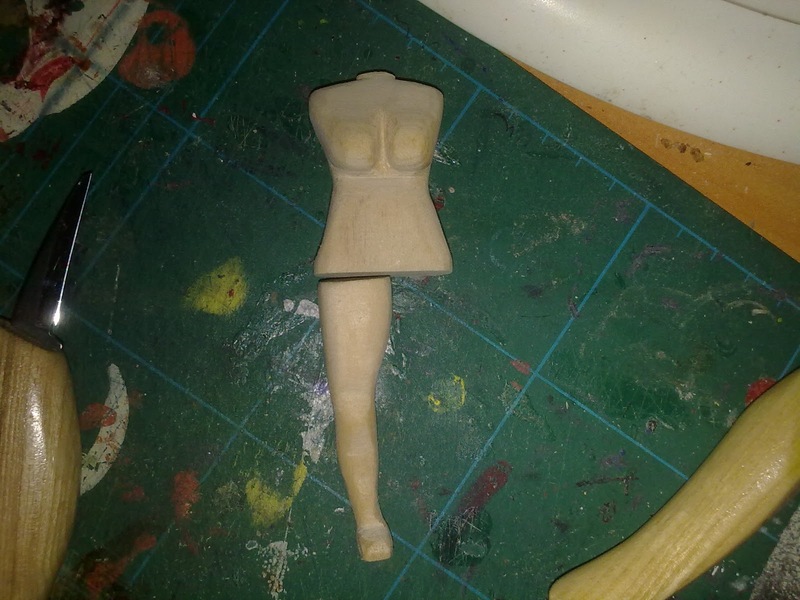 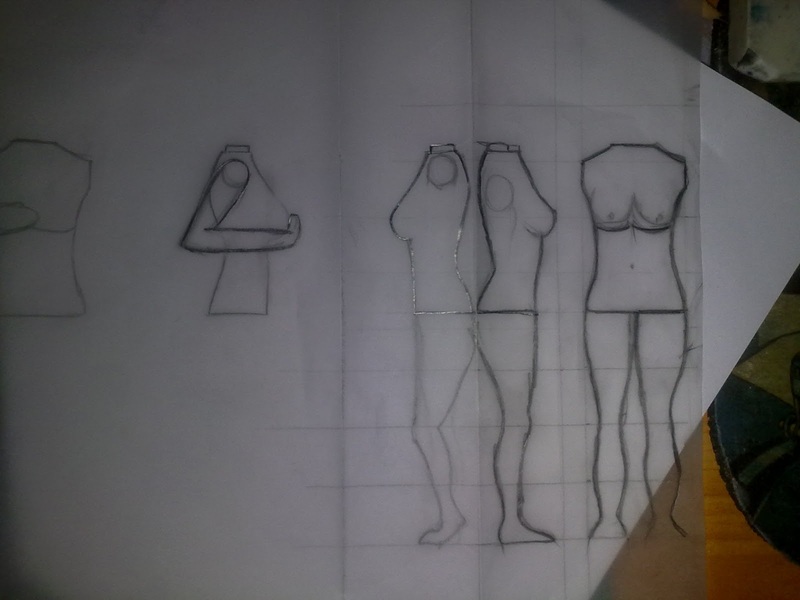 The model I am currently working on is giving me stress. 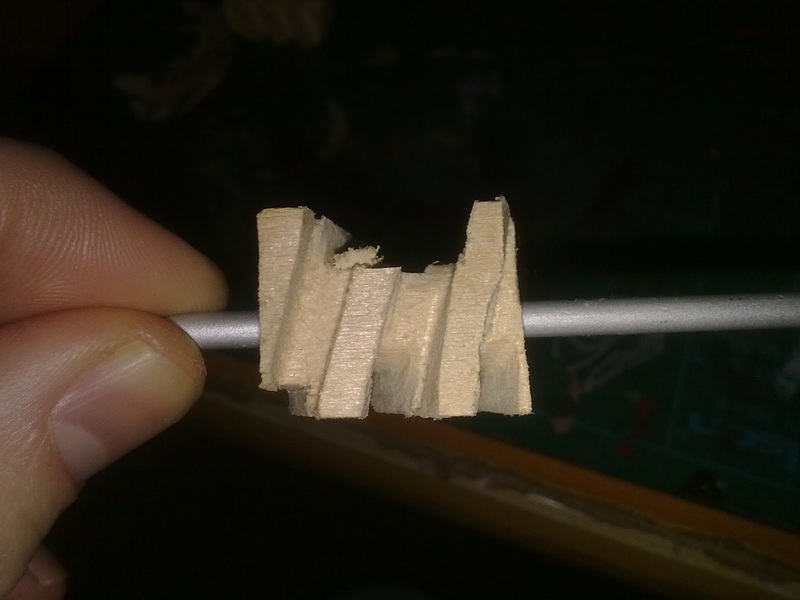 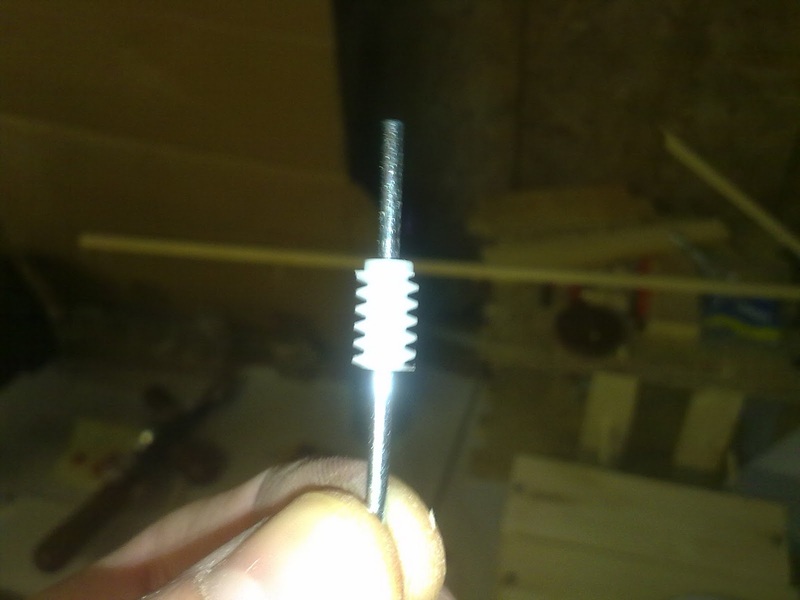 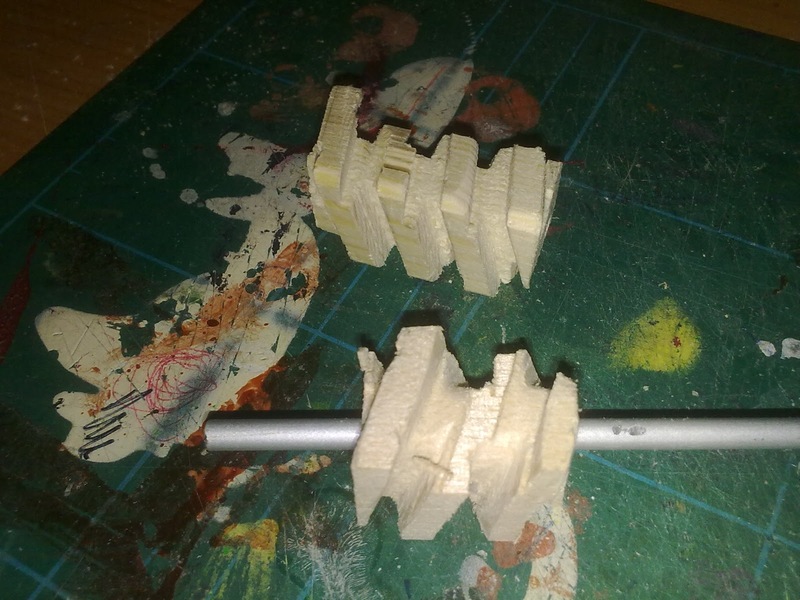 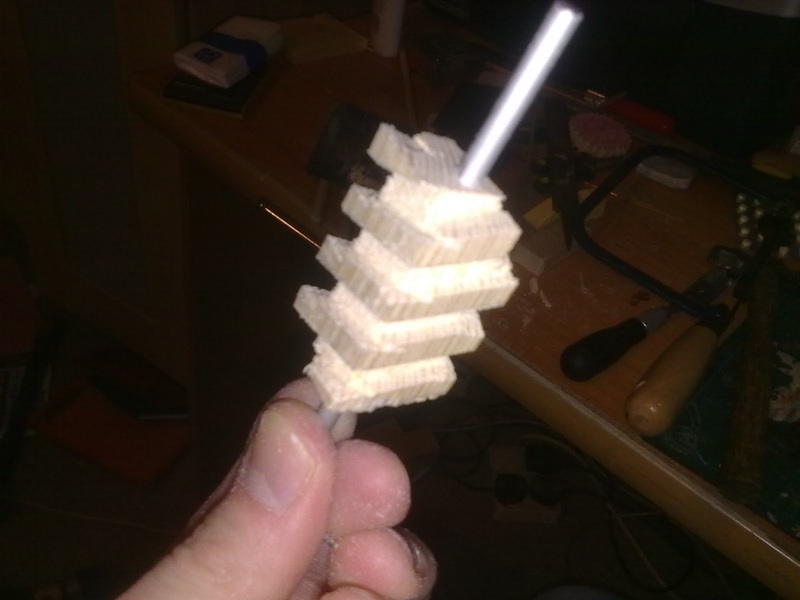 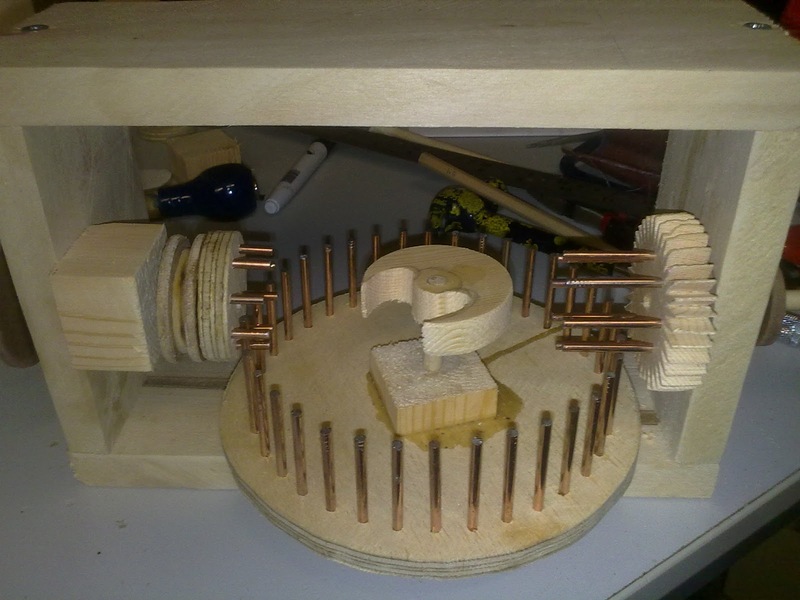 The movement of the pin wheels was too fast for me so I decided to try and make a worm gear. 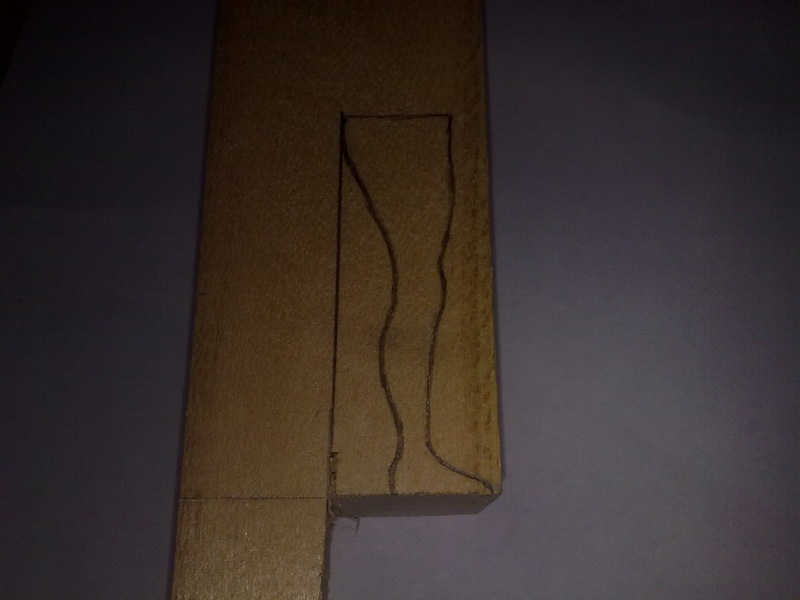 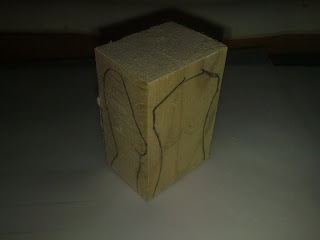 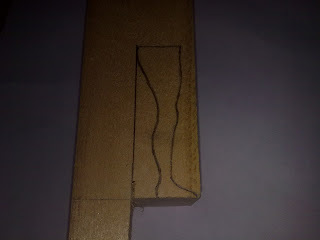 It's a lot harder than it seems and the wood I had was not up to the task and kept on splitting. I have therefore ordered a worm gear and it should hopefully be coming tomorrow. 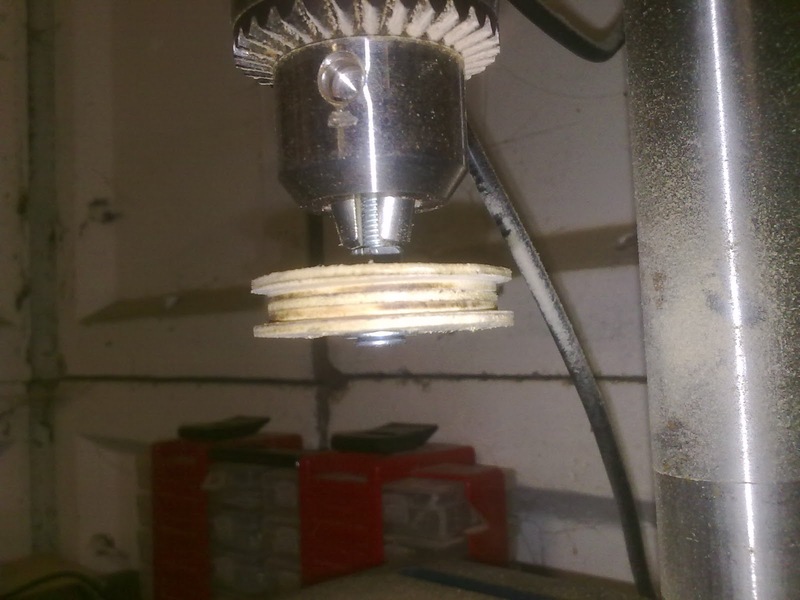 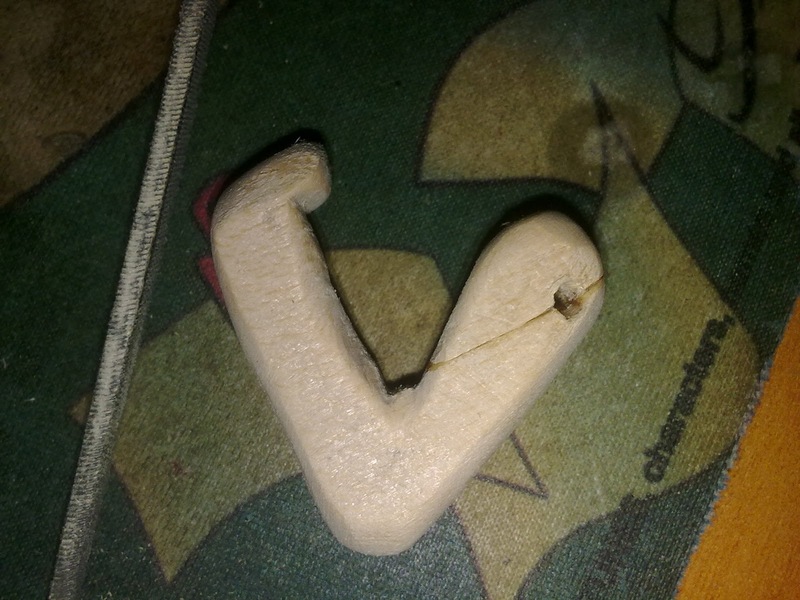 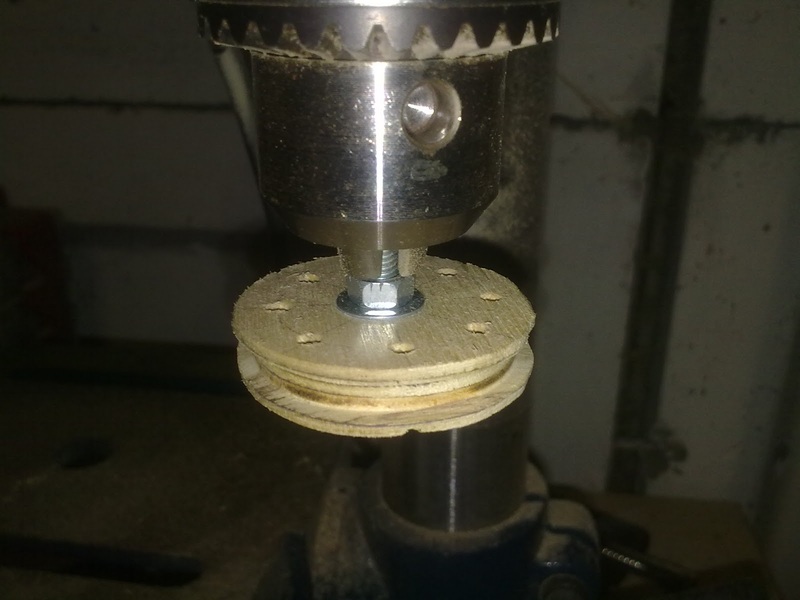 I was also messing about with my drill press and found a way to make pulley wheels using a blank disc and my files. A drill press should probably never be used in this was but it gave a surprising result. 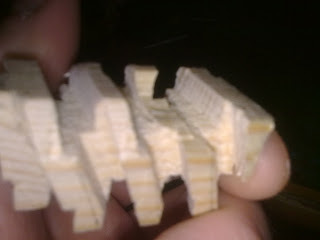 I have some pictures to upload but the server is not accepting the upload at present.